The threat of cybercrime isn’t just going to get bigger, it’s going to make history. That’s the message coming loud and clear from experts like Cybercrime Ventures Magazine. They have forecast damages from cybercrime to double by 2021—reaching a staggering $6 trillion per year. Editor-in-Chief Steve Morgan noted that this will be “the greatest transfer of economic wealth in history,” even outstripping the illegal drugs trade. The incredible damage from cybercrime threatens investment and innovation. Add the increasing threat to data security and it’s easy to see why companies are spending more on their defenses: the total amount spent on cybersecurity from 2017 to 2021 will be greater than $1 trillion, per Morgan’s analysis. 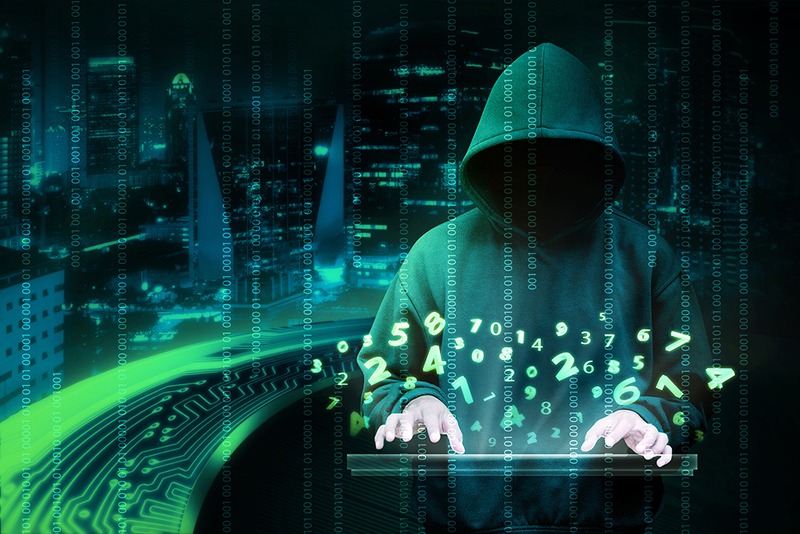 While damage from cybercrime is vast, and while there is a huge amount of money going toward protection, business owners still often struggle to fund reasonable security budgets. In fact, 86% of respondents to a poll from security researcher Neil Weitzel of security firm Cygilant said that cybersecurity was not receiving enough funding at their firms. The survey also revealed that under 10% of the average IT budget was being directed toward security. So how do you get a bigger security budget? Weitzel suggests a thorough assessment of valuable assets. Then highlight those areas of greatest concern through a periodic risk assessment. Underscore how those risk assessment findings guide you toward strengthening your protection. Finally, get to the point: state the budget does not currently have room to strengthen these key areas. Security scorecards—checklists of potential vulnerabilities and assessments of risks—can help. After all, much of what is difficult about security and compliance is communication. Managers and leadership may know what the business assets are, and that compliance, business continuity, and disaster recovery are key priorities for the company. However, you must be able to make your security recommendations readily understood. For example, for incident response, you can have a security scorecard set up for each solution in this system. Also note that scorecards should contain details, the information from the assessment that backs the score—to help justify budget items. Enterprise security analyst Eric Parizo noted that estimates have historically shown businesses spend more than three-quarters of their budgets for cybersecurity on prevention. Spending so greatly on that area does not leave much of the budget for other aspects of security. Prevention will not stop everything. For example, a hacker might breach your system and install malware on your servers. Before something like that happens, you’ll need to consider how you can protect against such attacks. In order to devise a complete defense strategy, consider diverse categories. Why it’s important: BCDR solutions enable an organization to recover data and systems following a breach or other unforeseen calamity. Why it’s important: Parizo specifically noted that this category of security is often overlooked; however, he sees businesses transitioning to a budgeting model with much more substantial detection and response spending. These often-neglected tools are used to recognize and learn about malware or cyber attacks that may thwart your protections. They also allow you to clean up the impact if your network is compromised. Why it’s important: While you want to consider all angles of cybersecurity, you still want to do whatever you can to prevent issues in the first placel. These solutions identify and block threats before they strike. The threat landscape remains a minefield for businesses, just like individuals. So, making the greatest use of cybersecurity budgets is a shared need. 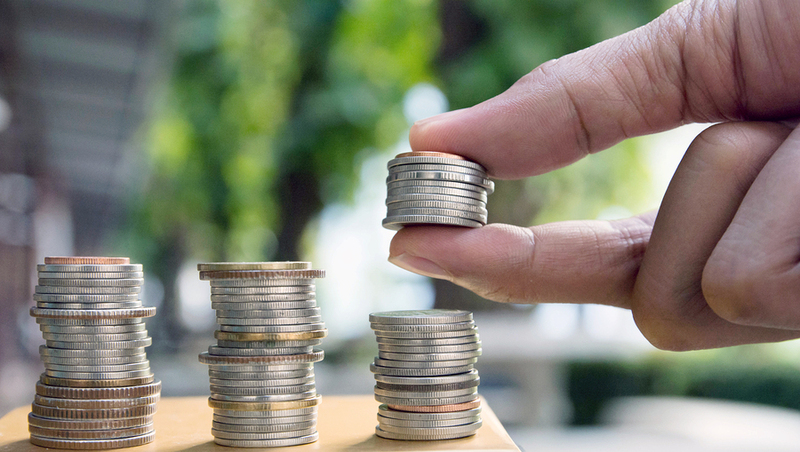 By effectively making a case for a larger budget, implementing security scorecards, and going beyond prevention in categorizing solutions, you can leverage your funds for the strongest possible defense. Guest blogger Moazzam Adnan Raja is the Vice President of Marketing at Atlantic.Net. During Raja’s tenure, the Orlando-based, privately held hosting company has grown from having a primarily regional presence to garnering and developing attention nationwide and internationally. In collaboration with a skilled and dedicated team, Raja has successfully led a full spectrum of marketing campaigns, as well as handling PR work with major news outlets and the formation of key strategic alliances. More articles written by Moazzam .